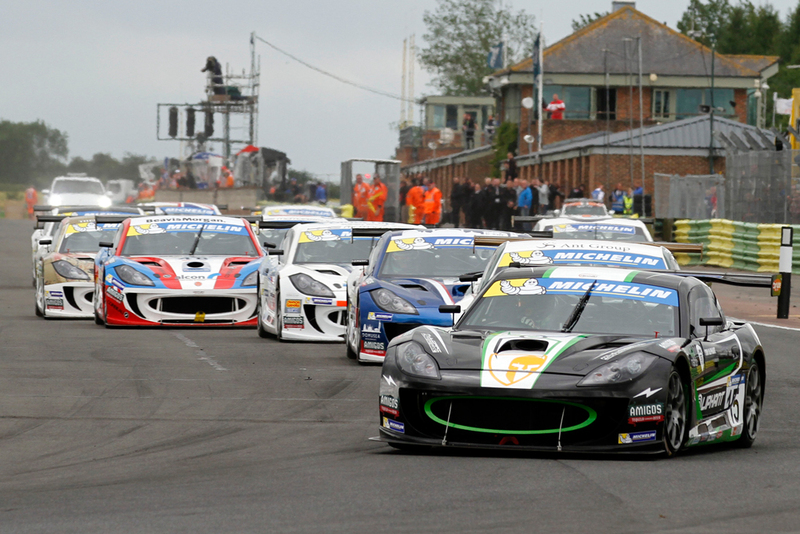 Century Motorsport enjoyed a sensational weekend in the Michelin Ginetta GT4 Supercup at Croft this weekend, securing two outright victories in the hands of Tom Oliphant, an AM class victory treble with Osamu Kawashima and a maiden podium finish for Ollie Jackson. 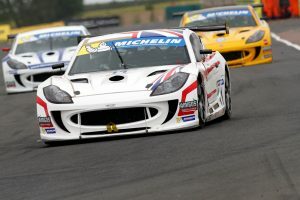 Oliphant was the class of the field across the meeting in North Yorkshire, turning timesheet topping pace in Friday practice into a sensational pole position in qualifying as he blitzed the opposition by over eight tenths of a second. A slow getaway saw him lose the lead at the start of the opening race, but he fought back superbly to regain the advantage four laps from the end with a slick move into the final hairpin, before edging clear for the opening victory. Learning from his race one error, Oliphant produced a storming getaway in race two and went on to take a dominant third victory of the season, pulling clear by over three seconds in just four laps before backing off to preserve his tyres for the final encounter. Despite being put sixth on the reverse grid, Oliphant was confident of completing a hat-trick of successes in race three, however disaster struck on the opening lap when his car decided to cut out unannounced, leaving him a distant last by the time he could restart the engine. Oliphant didn’t let it phase him though and produced a stunning drive to storm through the field, setting the fastest lap of the race en-route to a ninth podium finish of the season in third – with just 0.043 seconds separating him from second place in a drag race to the line. It wasn’t just Oliphant who picked up an outright podium finish over the weekend though, as Jackson followed up his breakthrough pair of fourth place finishes at Oulton Park last time out with another hugely competitive outing in Yorkshire. Qualifying a competitive sixth, Jackson quickly assumed fifth place at the start of the opening race and produced a composed drive to maintain the position throughout despite some pressure from a group of cars behind. 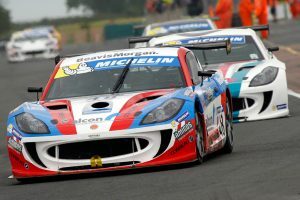 Jackson’s best drive of the weekend would come in race two, as after moving up to fourth on the opening lap, he found himself piling the pressure on championship leader Carl Breeze in the closing stages in pursuit of a podium finish. Jackson made a challenge for third into the hairpin for the final time, with Breeze just managing to edge him out in a duel to the chequered flag. 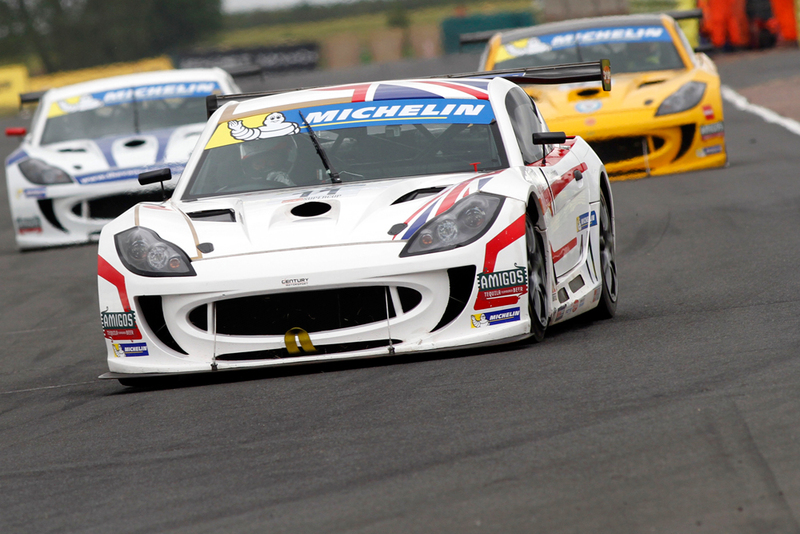 A post-race penalty for Jamie Orton though moved Jackson into a well-deserved third place finish. Race three would prove to be a tougher affair for Jackson as he slipped down the order in a frenetic battle over the top six positions, however a seventh place finish would help cement his same position in the championship standings. For Kawashima meanwhile, the weekend would prove to be a hugely successful first visit to Croft. Optimising all the track time available to him in practice and qualifying, the Japanese racer would gain nearly two seconds from his practice best to qualify second in the AM class for race one. A great launch off the line would see Kawashima instantly take the class lead in the opener, a position he held throughout the race with a composed drive, despite a large chunk of foam getting lodged in the front grill of his Ginetta G55 GT4 to reduce his air intake. With his confidence boosted, the ever-improving Kawashima would go on to produce two more superb lights-to-flag class victories on Sunday, with winning margins of twenty seconds and nine seconds showcasing his dominance on the class over the weekend. Kawashima’s results have moved him into the championship lead in the AM class, while Oliphant’s wins and troubles for his title rivals have seen him slash the gap to the outright championship leader from 82 points to 36 at the halfway point of the season.